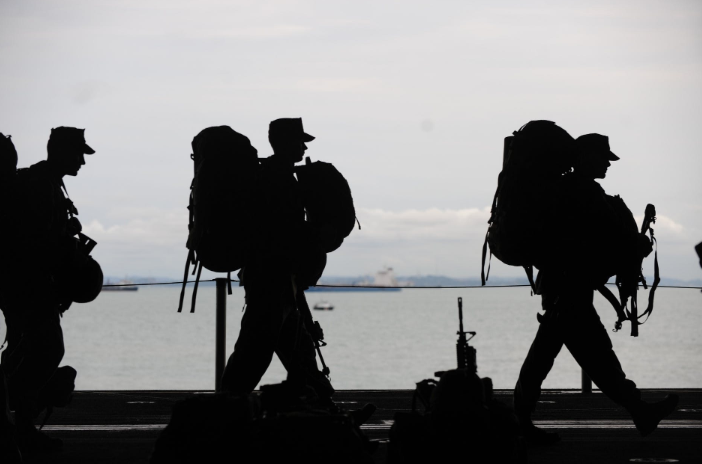 Deployment is an especially stressful time for military personnel. But it can also be a stressful time for the family left behind. These significant others can also experience heightened levels of worry and fear for their deployed loved ones. It can be challenging to cope with the stress of the situation, but military dependents behavioral health services in Colorado can be of help. How to Cope with the Stress of Deployment? Be open and talk about it. As with any forms of stress, it always helps to open up to someone else. This will reduce the negative emotions when you have someone else to provide comfort and emotional support. This is one of the reasons why there are support groups for military families. These groups provide a space for other people to share their stories and relieve their worries. Stay healthy physically. This is one of the best ways to beat the mental and emotional impact of your loved ones being deployed. Your physical health is the most important anchor to your mental and emotional well-being. Get moving with exercise. And most importantly, get enough sleep and rest. Limit the times you listen to or watch the news. Hearing about the news of conflict in the area where your loved one is deployed can add to your stress. Try to avoid focusing too much on the news so you will not be led to speculate about your family member’s safety. Do something you enjoy. Positive reinforcements are always helpful when you are dealing with difficult emotions. For this reason, you can use this opportunity to be able to pursue your hobby or passion. This will not only keep you happy while you are doing it, but it also serves as a nice distraction from your fears and worries. Focus on taking care of your family. If you are a military spouse, the best way to channel your stress positively is by taking care of your loved ones. You must realize that your children could be dealing with their own issues, too. Make them feel cared for and loved. Spend time with them and make sure you also openly communicate with them. Seek help. You can only do so much when it comes to dealing with the stress of deployment of your loved one. It is always a good idea to seek professional help. 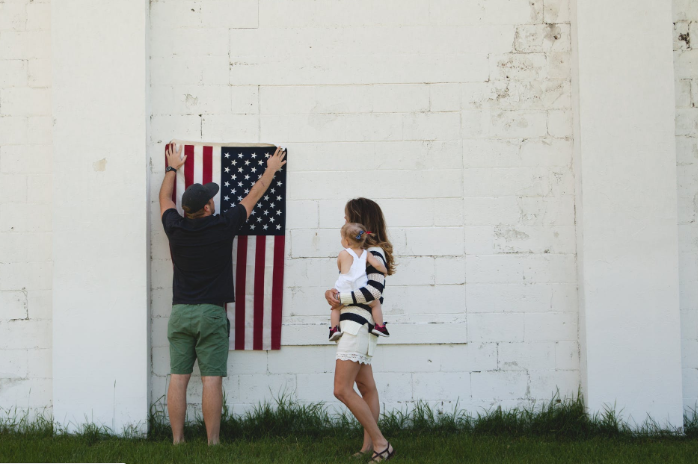 Are you overwhelmed with the stress over your loved one’s deployment? You can always find family behavioral health services Colorado Springs company to help. At our center, we offer family counseling for those who are dealing with this kind of experience. As the premier behavioral health treatment facility for veterans and their families, we have the right expertise and professionals to assist you. You can learn more about our team and what we do. We are comprised of behavioral health experts who have years of experience helping families of military veterans. If you have inquiries, call us at (719) 540-2100.